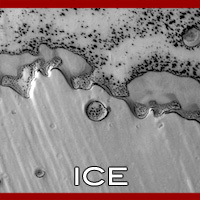 Mars has many of the same types of landform features found on our Earth. In many ways they are very similar yet they are also very different. 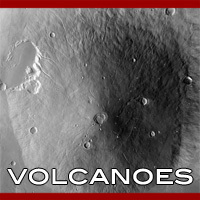 This e-resource will allow you to have a great opportunity to learn about the planet Mars. See if you can discover how the Red Planet compares to our Earth and what the first human explorers might encounter when they land on Mars! Click on the topic icon shown on this page to begin exploring. Welcome to the Mars-ePedia online resource!